The Lic.TCM specialising in Acupuncture is a distinctive Acupuncture training programme, providing a thorough theoretical base in TCM, in a small group environment, with dedicated teachers striving to get the best from their students and turn them into excellent practitioners of TCM. In addition, the practical Clinical training is rigorous and over-seen by a TCM professional with more than 40 years of Clinical practice as an Acupuncturist, Chinese Herbal Medicine specialist and Medical Qigong practitioner. The main features are summarised here. Weekends only (Saturday and Sunday). 12 main teaching weekends in each of the first two years, in Dublin. Clinical Training in the ICTCM Teaching Clinic, Dublin. There is no compulsory training in China. There are home study and assignment requirements. Some further open-learning modules, point location sessions and clinical workshops are provided. The qualification is recognised by the Professional Register of TCM, the first professional body representing and regulating the practice of Acupuncture and other Branches of TCM in Ireland. It is specifically designed for adults wishing to change career. 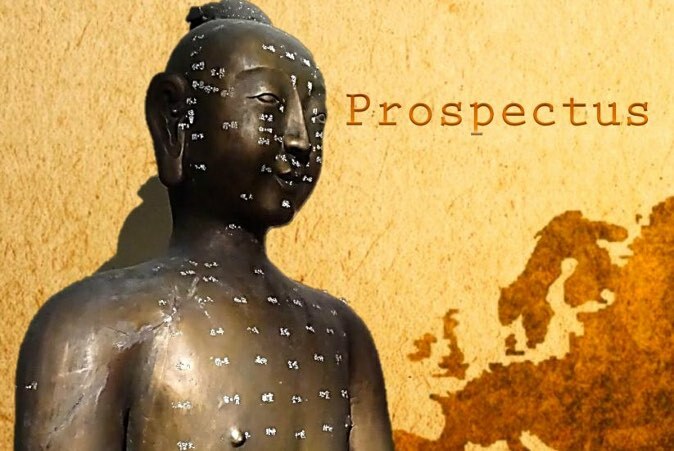 Graduates are, within 2 and a half calendar years, immediately qualified to take up professional practice of Acupuncture TCM in Ireland or the UK. Graduates can join the Professional body, the PRTCM, whose members are recognised by VHI, and the other main Health Insurance providers in Ireland for the provision of Acupuncture Treatments. The Lic.TCM is regarded by Guangzhou University of Chinese Medicine as equivalent to a B.Sc. degree for direct entry to the 2 year part-time Master of Chinese Medicine degree. We have been running this course since 1983 and have had successful graduates every year since we began. Go to details of the Course Structure.